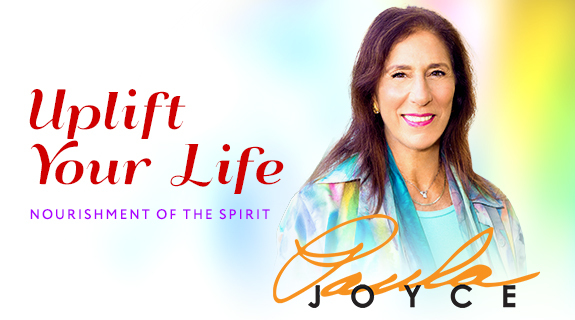 I meet with people in person in San Francisco, or via telephone in North America to discuss the spiritual dynamics at work in your life. Having a spiritual guide a positive and helpful process to those who feel lost spiritually, are in the dark night of the soul, are searching for what beliefs and practices makes sense, or for those of you who have been ‘church-hurt’ and want healing to occur. To initiate a conversation about spiritual guidance, email a brief statement to me summarizing your situation and what you would hope to gain through this relationship. Include your phone number and I will call you to negotiate cost, length and initial appointment date. Click here to contact Lauren about Spiritual Direction.